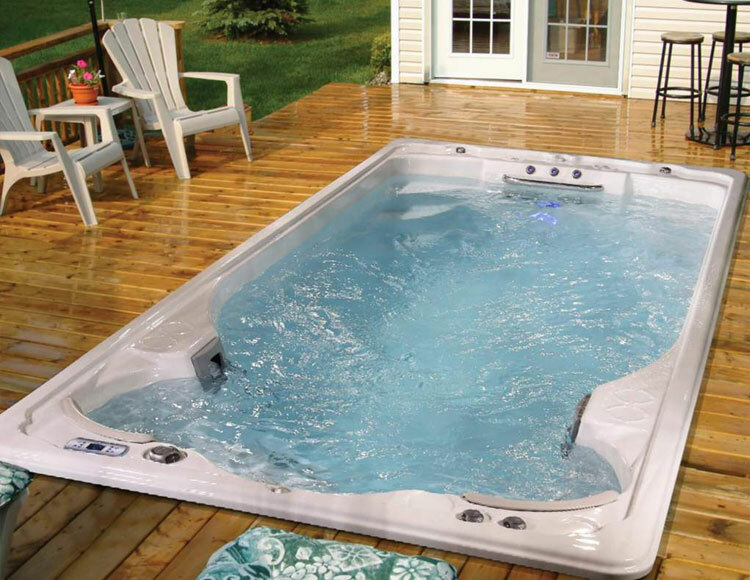 Nevada Spas & Billiards specializes in providing full-service sales, installation, repair, movers and relocation services for hot tubs & swim spas, pool tables, and billiard accessories in Reno and Sparks, NV. Our goal is to provide the top names for your home or business, provide entertainment, relaxation & quality time with your family & friends. 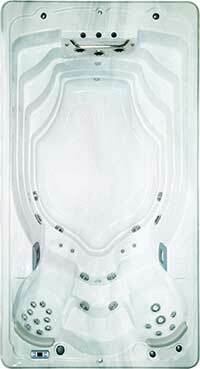 Hot Tubs and Swim Spas are a perfect way to relax, slow down and allow the body to regenerate. They can help you to improve your blood circulation, relieve chronic pain like arthritis & muscle spasms, and an opportunity to enjoy the unique benefits of o unwind with your friends & family. Let us help you find hot tub or swim spa that is perfect for you! 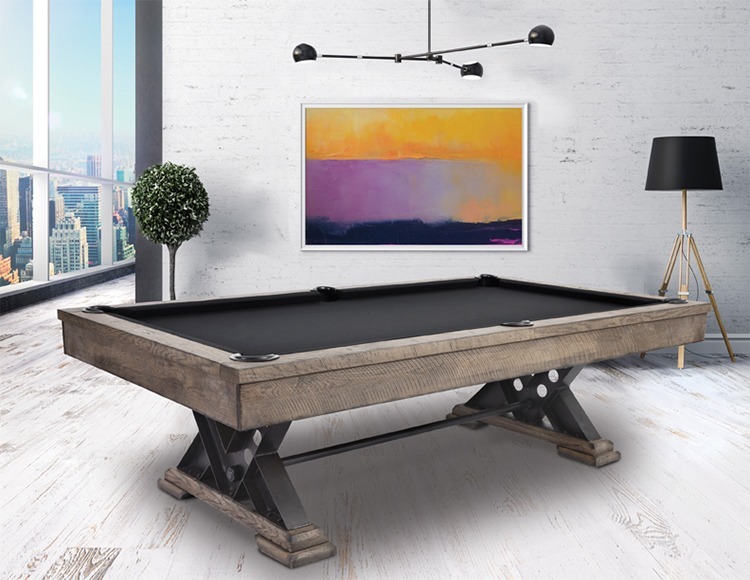 Our mission at Nevada Spas & Billiards is to offer and provide you with top quality beautiful pool tables and billiard accessories like cues, pool balls, pool table lights and covers at the best prices! Pool Tables are fun to have and can even help to build focus, sharpen your mind and improves hand-eye coordination. As a professional hot tub, swim spas, and pool table movers, we understand how difficult it is to move them to a new location. As a result, we provide relocation services because they are heavy, bulky, and difficult to disassemble and reassemble. We are the authorized dealer in Reno, Sparks and Northern Nevada for Dimension One Spas , Nordic Hot Tubs and SwimLife SwimSpas for our Jacuzzis. 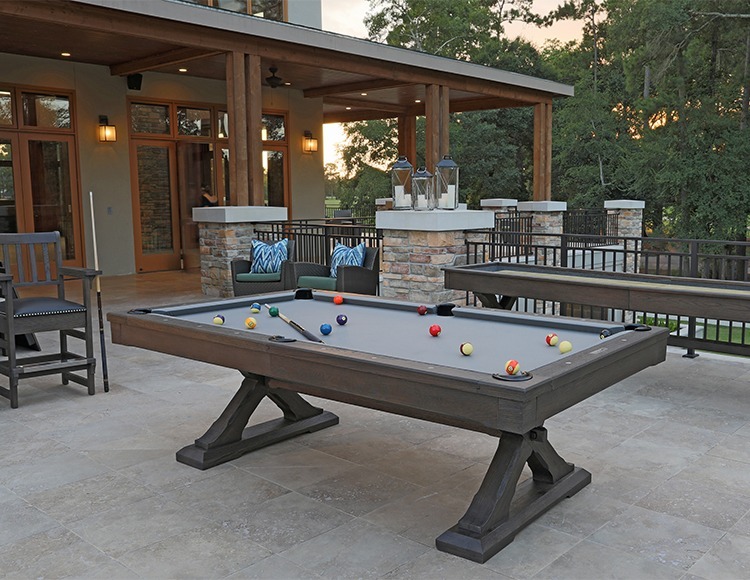 In addition, we offer Drawknife , Presidential Billiards, and American Heritage Billiards for our Pool Tables & Accessories. 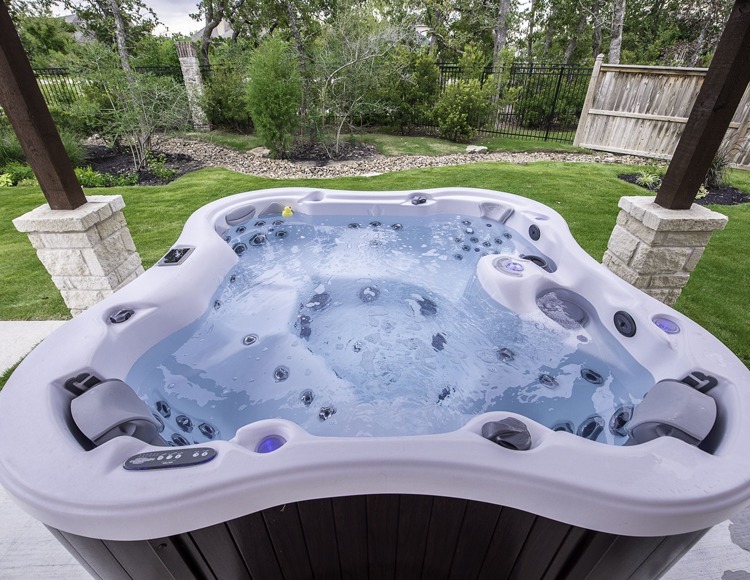 Are you in the market for new Hot Tubs and Jacuzzi? We provide sales, installation, repair, relocation services. 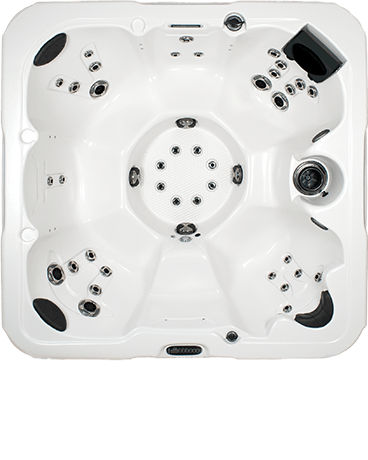 We also carry and service only the highest-quality hot tub & swim spa brands like Dimension One Spas and Nordic Hot Tubs. Swim Spas are the new and trending hybrid of swimming pools and jacuzzis. To ensure our customers have a wide selection of all things spas, we are positioned to be the exclusive authorized dealer of SwimLife SwimSpas in Northern Nevada. 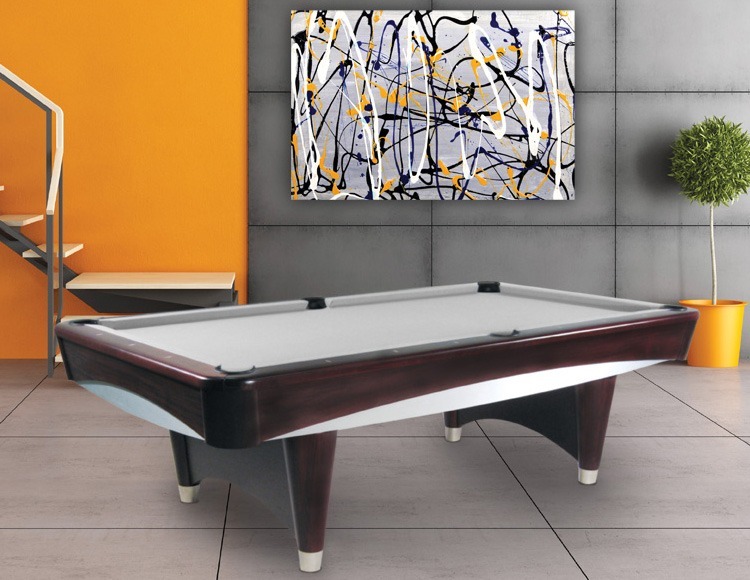 We specialize in Pool Tables & Billiard sales, service, and repair of ALL brands. Remember that there are many more to choose from, and we can help you find the one that is right for you. 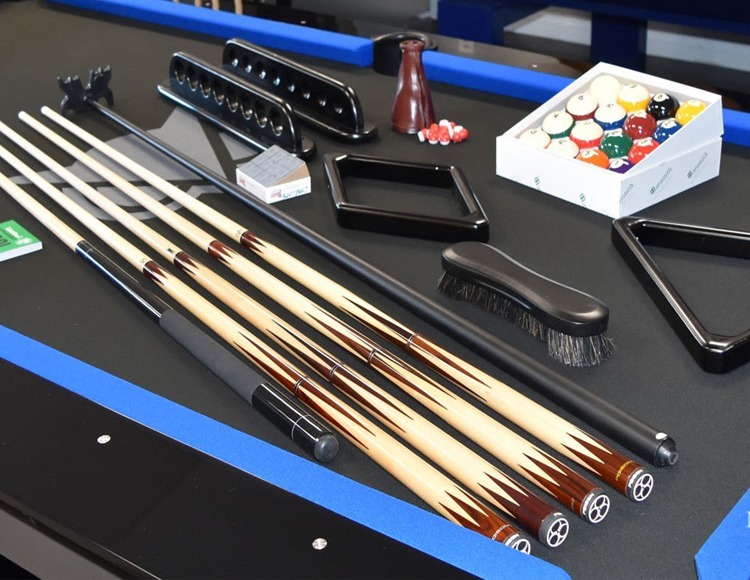 If you have the perfect game room and you love your billiard table, but you could use a few new chairs, pool sticks, and other accessories. 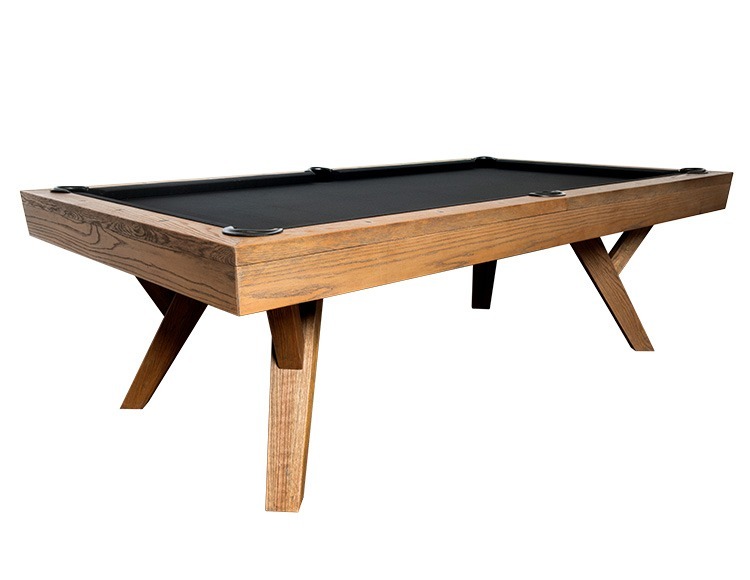 Look no further because we have all the pool table accessories you could want or need!